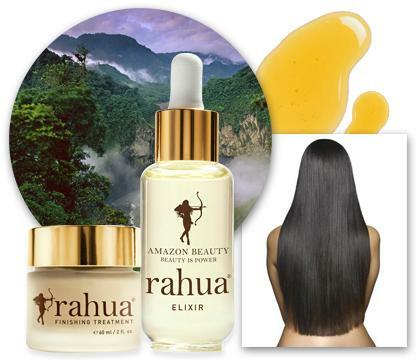 On the look out for the best natural skin and hair products? Just a few months ago I came across a small and very pretty organic beauty store in the heart of Frederiksberg, on Gammel Kongevej 179: it's called My Roots, and it has one of the most impressive collections in its webshop, and a broad range of organic, rarely found in Denmark cult beauty products on the shelves. 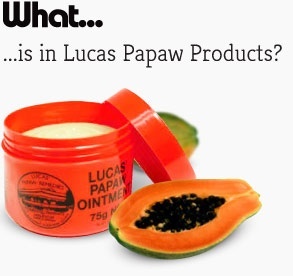 For years, I've been a fan of Lucas Papaw's remedy, a genius natural product from Australia that has magic powers against burns, insect bites, dry skin patches, cuts, you name it. I used to stock up on this and other products, such as non-toxic nail polishes Priti NYC, via my favourite British cultbeauty webstore. I was therefore delighted to find above and many other 'green' beauty products in Denmark at My Roots (jeps, no more shipping expenses and waiting time). By the way, they've also got a vast selection of the natural hair products for afro/dry/frizzy hair. Check it out and let us know what has become your favourite beauty find.